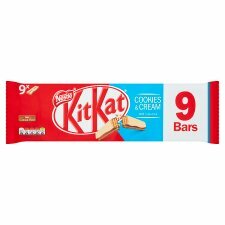 Nine bars of two crispy wafer fingers covered in cookie flavour milk (36%) and white (29%) chocolates. 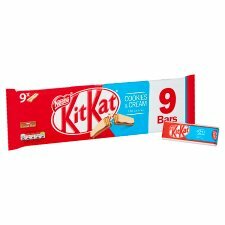 Why not mix up your break and try KITKAT Chunky Salted Caramel Fudge chocolate bar? 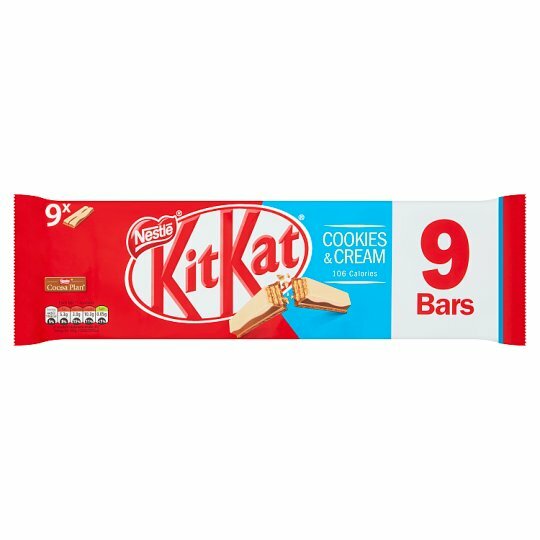 With 106 Calories they're a great treat to enjoy during your break!